Lake Macquarie Council has diverted almost 50 per cent of collected waste for beneficial reuse. For the past year, the local government has been adopting a composting system and, more recently, using recycled glass sand in civil works projects. 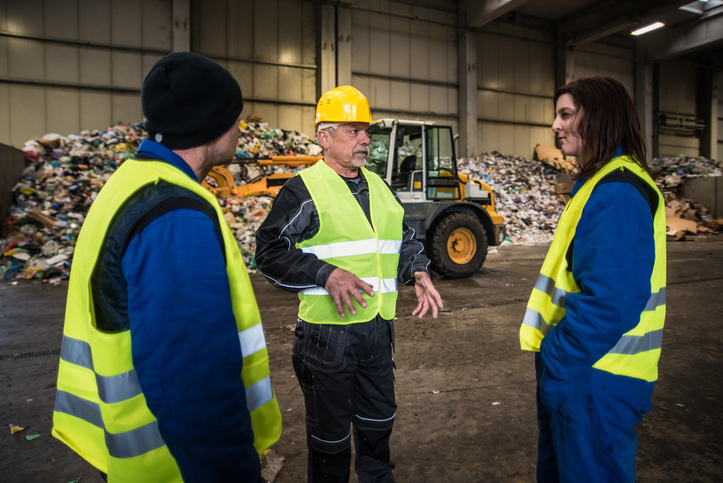 The projects have reduced the amount of waste going to landfill, enabling the council to divert almost 50 per cent of the waste it collects for beneficial reuse. The Awaba composting system sees the council collect all household food and garden waste in green bins for weekly kerbside collection. The state-of-the-art plant can convert up to 44,000 tonnes of organic waste into compost each year. The project saw an estimated 1,000 tonnes of food and garden waste diverted from landfill over the first two weeks of the service, including a 14 per cent increase in green bin use. 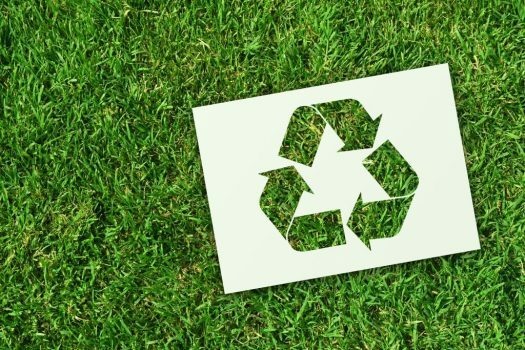 Lake Macquarie Council’s civil works project has led to gains in sustainability, with the project potentially reusing 12,000 tonnes collected across the region. Manager of sustainability Alice Howe said Lake Macquarie’s approach to waste management is crucial to tackle Australia’s waste issues. “This successful result is due largely to the diligence and environmental awareness of residents and businesses across Lake Macquarie,” she says. “We feel very lucky to have a community that has embraced our greener, more efficient waste management practices,” Dr Howe said. 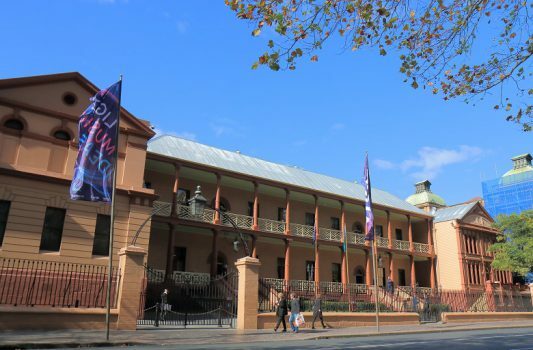 The council hopes that the rates of waste going to landfill will decrease even further as the weekly green bin service and composting service continue, according to Dr Howe. Council’s innovative approach to waste management has seen it take out multiple awards, with the recycled glass sand trial winning the 2018 Sustainable Procurement Achievement category at the 2018 Local Government Procurement Awards. In August the council won a Hunter Business Award for its long-term water-saving strategy, while its Awaba composting facility was a finalist in the best facility over $10 million category in the Waste and Resources Recovery Awards.